Human beings were not meant to travel at high speeds. Technology has intervened and allowed us this momentous, yet dangerous, achievement. Although we have taken measures to increase the safety of individuals moving at high velocity, a collision at excessive speeds can still have devastating effects. 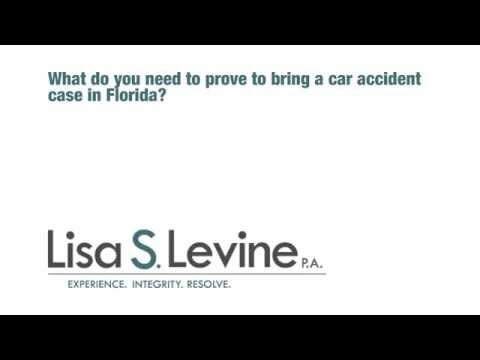 Always consult a Fort Lauderdale high speed collision attorney in these events. Accidents are sometimes impossible to avoid, but when the accident itself is the result of another’s negligence there must be consequences and repercussions for those actions. As the injured victim of a high-speed accident, you can take legal action against the offending party. 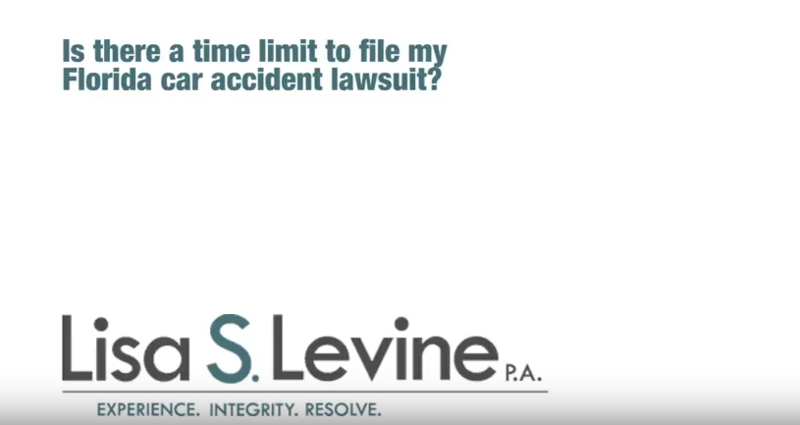 With a qualified car accident injury lawyer at your side, the process of proving negligence and demanding compensation can be done in an effective and timely manner. It is essential that you have legal counsel to defend your interests and stand up to the uncooperative offenders and profit driven insurance companies. 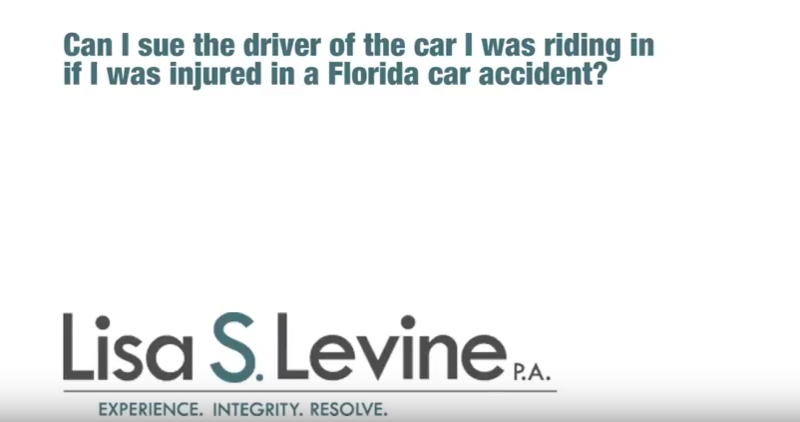 Our Broward County auto accident attorneys have dedicated their lives to protecting the rights of victims. We are not intimidated by any opposition, and will stand with you every step of the way. Aggressive, honest and transparent, we actively seek out the pertinent information while keeping you well-informed. The unknown is frightening, and we are here to make certain you feel comfortable and confident with the process. Our firm handles every element of your case and will work on a contingency basis, meaning that if we do not win your case, you have zero obligation to pay lawyer fees. As a Broward County law firm, we offer our services to individuals and families throughout Southeastern Florida, including the areas of Weston, Fort Lauderdale, Sunrise, Plantation, Lauderhill, Deerfield Beach, Coconut Creek, and surrounding communities. 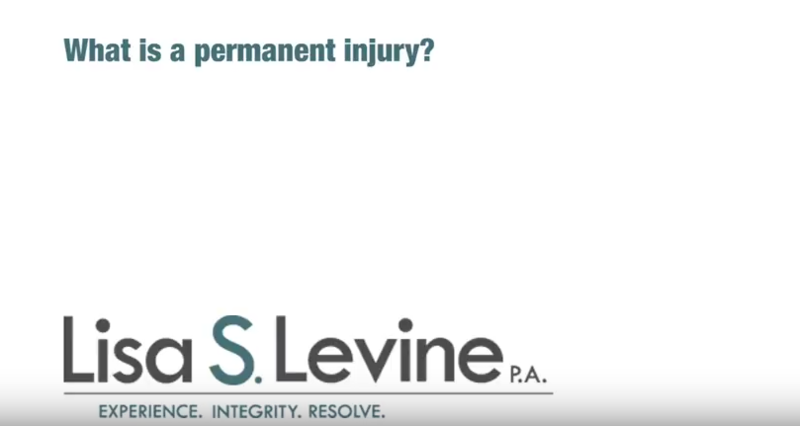 To get the ball rolling, we offer free initial consultations where you can discuss your personal injury case in detail with a qualified attorney. Please call (954) 256-1820 or send an online message to schedule your appointment today. Mediation – Although we are trial lawyers and ready to take the claim to court, if the defendant offers a satisfactory settlement amount the issue could be solved early. Mediation is accomplished through a structured meeting lead by a trained mediator, and involves the defendant and his or her insurance representative or attorney.. We will never a settle a case without your consent. You get the final word. 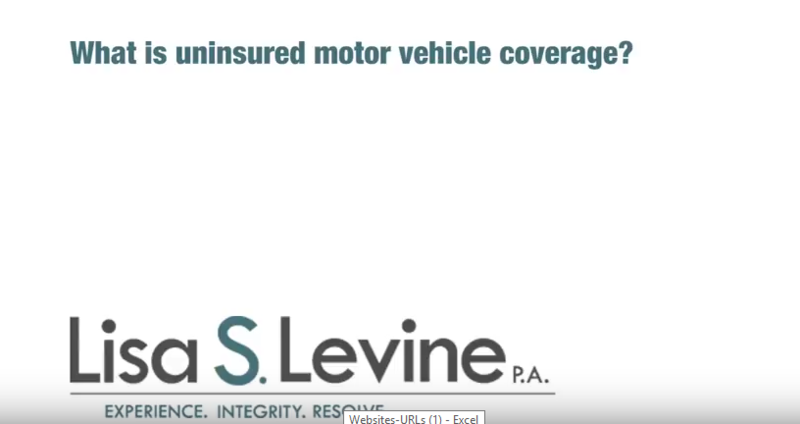 Economic Damages – Economic damages compensate the victim for any actual loss or financial loss that resulted from the injury – like hospital bills, damage to your car or lost wages. Non-Economic Damages – Non-monetary damages are handed down for the purpose to compensate the victim for any physical pain or suffering, mental or emotional pain or anguish, loss of companionship, loss of enjoyment of life, physical impairment or disfigurement, or any other non-financial loss they may have suffered. Exemplary Damages – Exemplary damages are also known as punitive damages. They are awarded to the plaintiff if the defendant acted with such gross negligence they should be punished for their actions. In order to receive these types of damages, the plaintiff is required to show that the defendant acted with malice by intentionally causing the injury, or because the defendant knew his conduct created an extreme risk of severe injury and consciously disregarded that risk. A common mistake made by many drivers is thinking that speeding will get them to their destination in much less time. Based on simple logic, this may be partly true, but from a perspective that takes into account all of the factors involved while driving, this additional speed become negligible, and in turn, unnecessarily dangerous. This formula shows that the weight and speed are directly related to the force exerted on impact. In this case, an input of a 2,000-pound vehicle and a top speed of 20 mph will translate into 40,000 lbs of stopping force. The faster you are moving, the greater the stopping force is increased, adding to the risk for injury or death. This energy of movement is sometimes referred to as kinetic energy, and tends to multiply exponentially. Understanding the number and math involved will show you just how dangerous high speeds can be. Although a low-speed accident can result in worse injuries depending on the factors, a high-speed collision brings with it a much higher risk factor. Also, keep in mind that objects inside your car could end up being the direct cause of injury. Not many think about this possibility, but if you have books or other objects that could be dangerous if enough force is placed behind them, it is important to secure them. This will prevent them from flying up and hitting someone. Heavy items in the boot (trunk) should be tethered or tied down, particularly if you have folding rear seats. If you or a loved one has been injured in a high-speed collision auto accident, our firm is here to help you prove negligence and recover damages. All of the costs related to the injury, including medical bills and loss of wages, are the responsibility of those who caused the accident. We will use our extensive legal and courtroom experience to prove that you were the victim and deserve compensation. Our attorneys are proactive legal professionals who are wholly committed to the clients we serve. We focus on analyzing every element of the accident and taking a fact-based approach to representation, allowing us to provide objective legal counsel while proving through a preponderance of evidence that the defendant caused your injuries. To schedule a free initial consultation to go over your case in detail with one of our attorneys, please call (954) 256-1820 or send an online message today. Our area of representation extends throughout Southeastern Florida, including the cities of Weston, Fort Lauderdale, Pembroke Pines, Hollywood, Miramar, Pompano Beach, and Coral Springs, among many others.